For college athletes, to be at the top of your game at the collegiate level brings so much reward and grandeur. Depending on the size of the community the campus entrenches, you can sometimes be considered as the faux-mayor of the town. These quarterbacks enjoyed the harvests of their work produced for their college football team this past year. 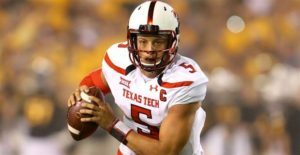 With that in mind, the race to be the first quarterback off the draft board has many analysts wondering if these three young men are ready to relish in the zest that is being a pro. Surely, the amenities that come with leading their team to a big win on Saturday afternoons will manifest itself to a probable big contract. However, with low morale surrounding their abilities to perform in a more competitive league, each one of these projected first-round picks still bring that indistinct trait that can make them the face of a franchise. Mitchell Trubisky’s draft value is on a high-end list of teams searching for a franchise quarterback. 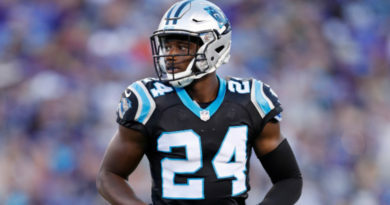 If he is the first quarterback selected, the flair of his past season in Chapel Hill will be placed within a group of collegiate quarterbacks to have only played one full season and be selected first off the board at the position. 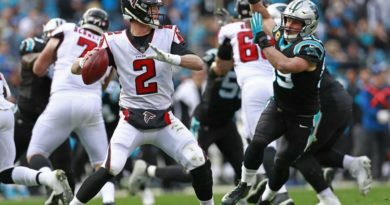 A rare cohort, most notably the last QB to accomplish what Trubisky is hoping to be reared as was current Panthers signal-caller Cam Newton. Obviously, being compared to such a player is a tall order. Considering that both he and Newton threw for the same amount of touchdown passes in their one and only seasons with their collegiate teams, most scouts would think that taking Trubisky first at quarterback wouldn’t be high risk. What the scouts are saying: Athletic, good arm strength. Some inconsistency in accuracy timing and deep ball. Deshaun Watson is a QB with a track record as pristine as a Cam Newton. If teams are truly looking for a QB to develop further than just producing ticket sales, Watson should be their pick. 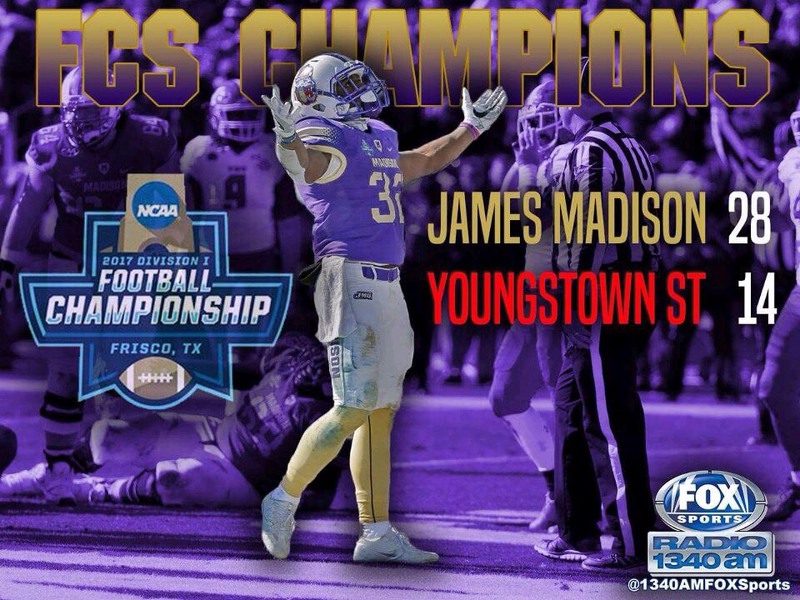 Watson led his team to a national championship and capped it off this past season with a victory over Alabama on a thrilling game-winning drive. 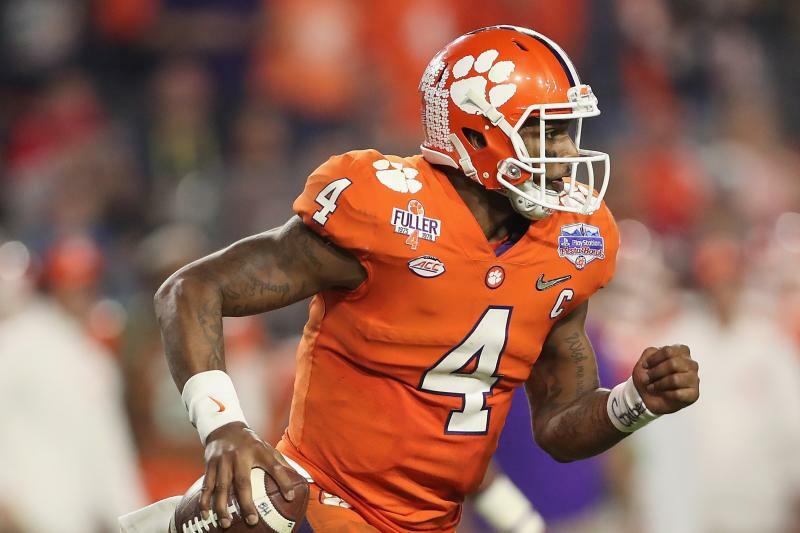 Watson, who has played three seasons with the Clemson Tigers, had an early knee injury during his time in college. Yet, most reports are still impressed by his IQ both on and off the field. There’s also another measurable that most scouts look for when drafting a franchise QB and that’s the will to win. 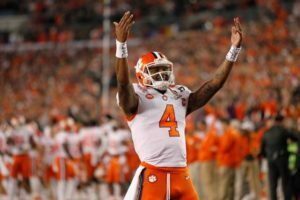 Watson has surely shown that during his time at school, graduating early and competing on the football field have been buffers that improve his draft stock. What the scouts are saying: Very consistent, athletic. Easy motion. Throws easy balls to catch. Previous knee injury a concern. What the scouts are saying: Tight release, need to be more consistent and better-throwing deep. 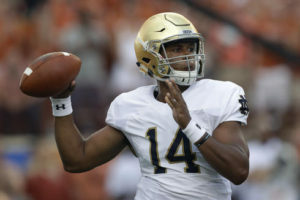 Deshone Kizer’s career as a collegiate quarterback has taken plenty of wild twist and turns. His ability to remain composed has given him a leg up in the race to be picked first. Historically, many teams shy away from Notre Dame quarterbacks as they’ve been known to underperform once they become pros. With the unfortunate lure aside, Kizer can bring an element that most teams rarely are prepared for. Which is being ready to step in and replace a star quarterback midseason. Being familiar with that role, Kizer would be a good fit for say a team who already has tried their hand with a young quarterback. The untimely injury bug can strike any team. With Kizer being your youthful backup, he can be someone who can revolt an offense after losing a leader. What the scouts are saying: Big, strong, good arm and velocity. Smooth release. Inconsistent feet, timing, and accuracy.